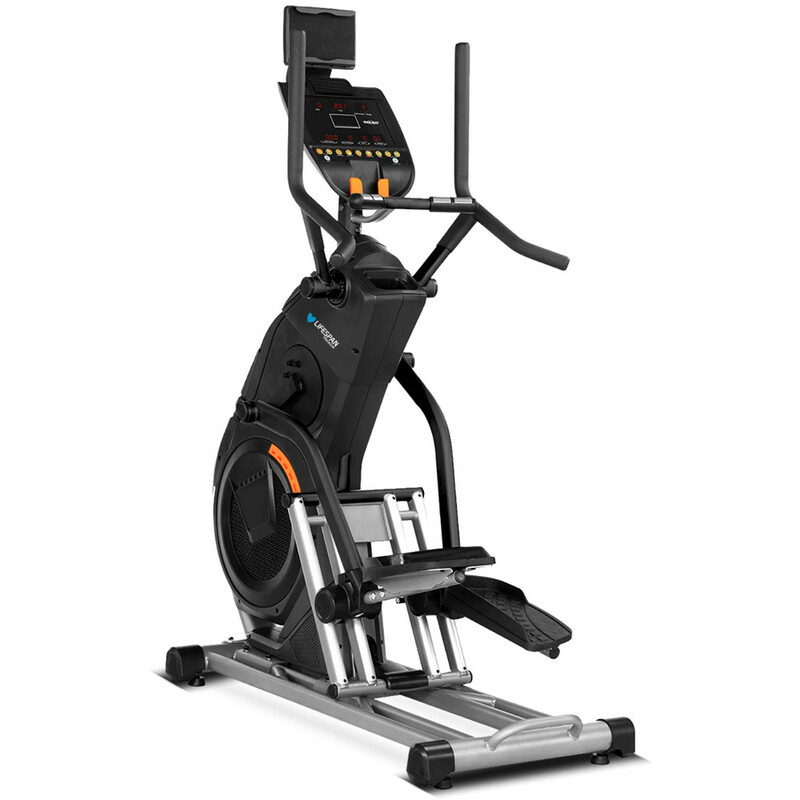 Whether you are just starting out or are an avid fitness fanatic, Fitness Equipment Warehouse has the largest cross section of gym supplies and exercise equipment guaranteed to help you achieve your fitness goals. 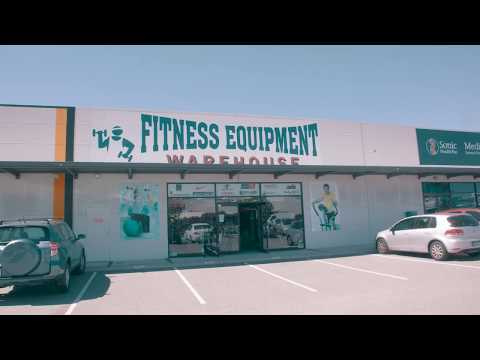 Fitting out both home gyms and commercial facilities including the mines, police, firefighters and serious athletes for many years, Fitness Equipment Warehouse has become WA’s premier warehouse outlet for high-quality exercise equipment. We pride ourselves on being a vibrant, innovative company that provides simple fitness solutions and unfailing customer service. 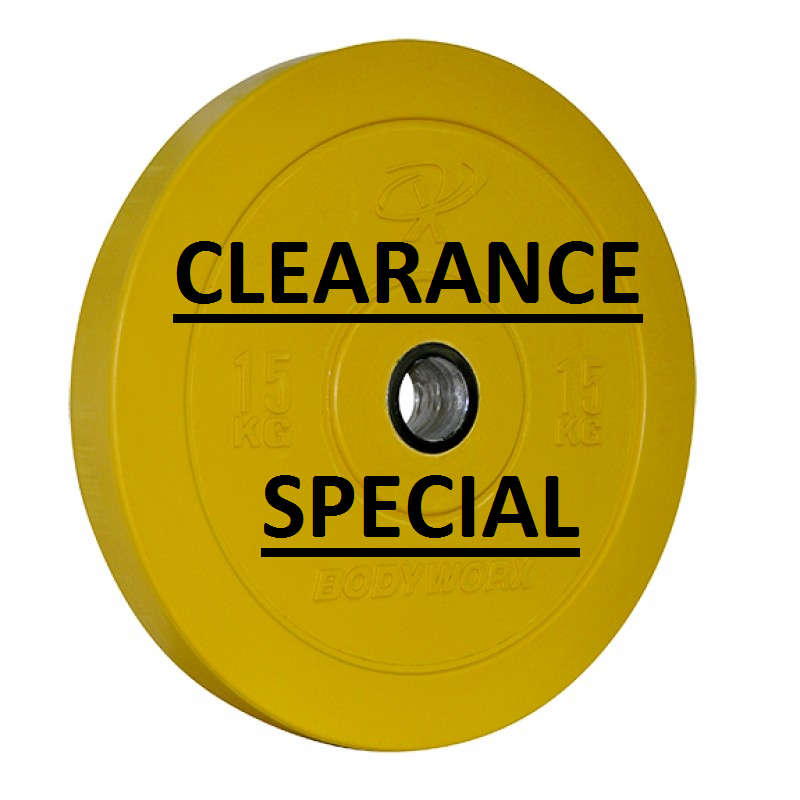 We deal directly with all the major manufacturers and we are constantly striving to bring our customers new and state of the art equipment at the best possible prices, ensuring we meet the budget of all fitness enthusiasts and make living a fit and healthy lifestyle achievable for everyone. 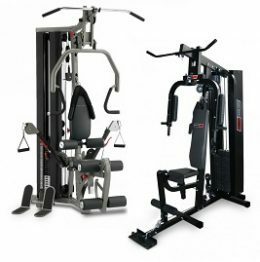 While cheap imitation products may be prevalent throughout the industry, you can rest assured that we offer genuine top quality gym fitness equipment which is on display for you to try and feel the difference. 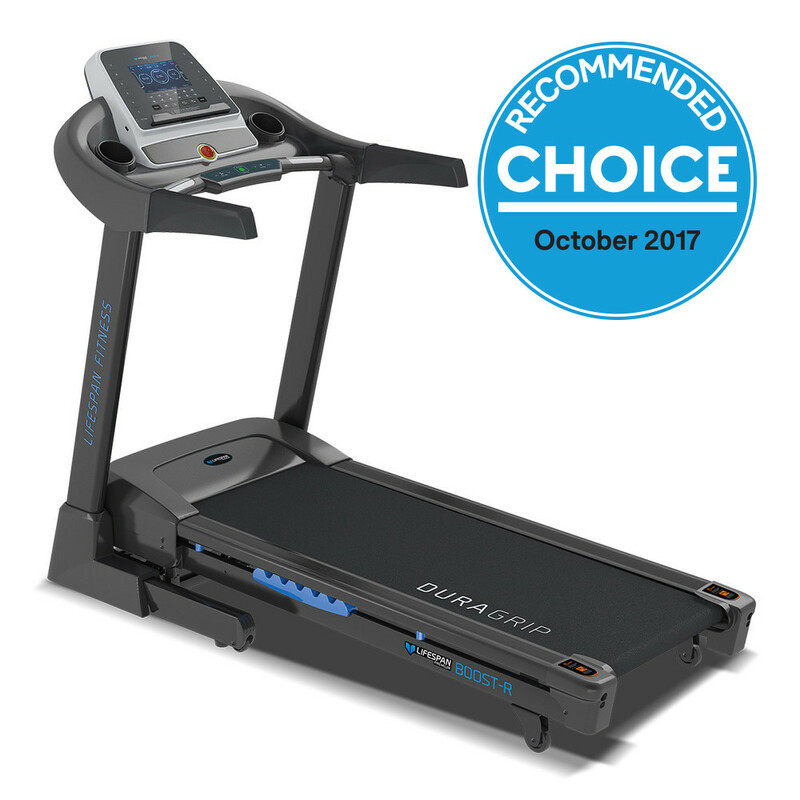 We want to help you live a fit and healthy lifestyle and our aim is to help you find the most suitable equipment for your home gym, studio or commercial gym, keeping your budget, lifestyle and fitness goals in mind. 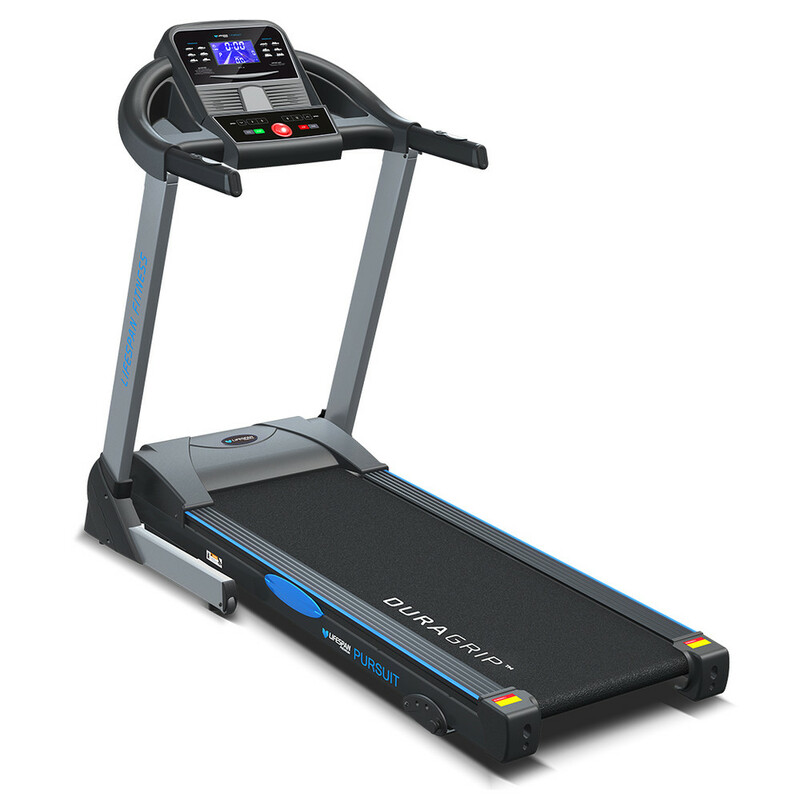 Stocking the widest range of exercise equipment, you will be sure to find everything you need in our mega fitness store. 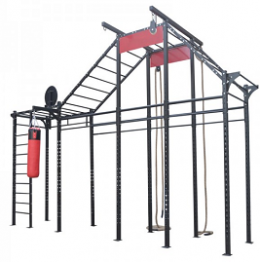 With strength equipment, Crossfit supplies as well as an extensive collection of cardio equipment such as treadmills and upright exercise bikes there’s no better place to shop. 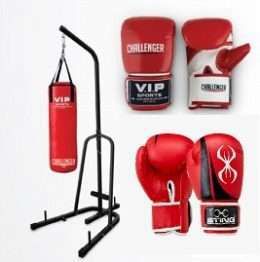 Fitness Equipment Warehouse is also the preferred choice for a unique range of boxing supplies, whether you’re an amateur or trained professional our boxing equipment will deliver the highest level of performance. 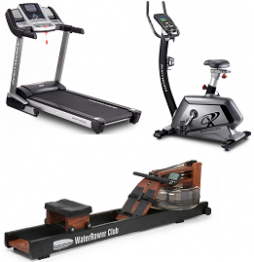 With so much on offer, visit us today and browse our huge fitness equipment range. Contact us today. 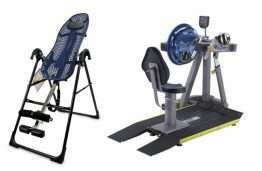 Why shop at Fitness Equipment Warehouse? Starting your road to fitness or building a home or commercial gym can be daunting, but our knowledgeable and passionate team are here to help. With honest product information and advice on the best way to integrate different equipment pieces into your fitness regime, our staff will go the extra mile to help you achieve your fitness goals. 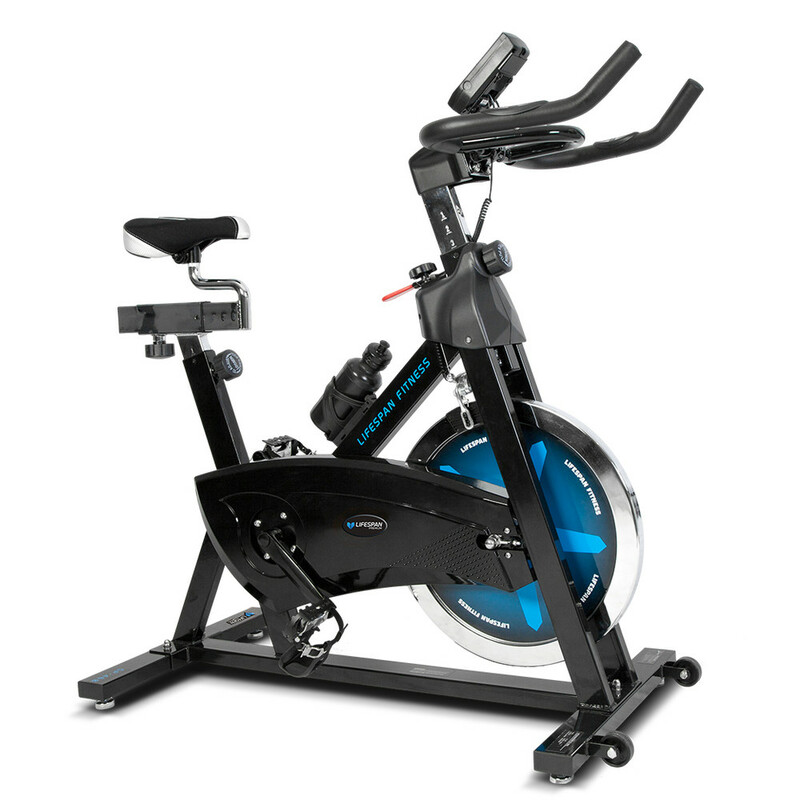 With the largest range of high quality exercise equipment and gym supplies available for you to view and try all available at the best prices, you can shop confidently at Fitness Equipment Warehouse. Shop online or visit our conveniently located Canning Vale store today. 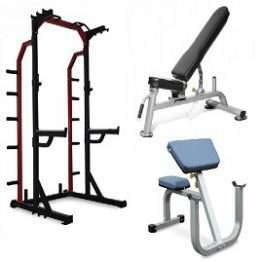 While cheap imitation products may now be commonplace in our industry, Fitness Equipment Warehouse also supplies big brand quality gym fitness equipment. 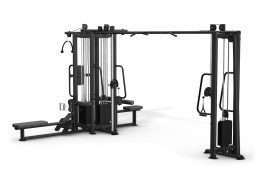 Furthermore, because we’re so confident in its authenticity, we place the exercise equipment on display for you to try and experience the difference with the genuine product. 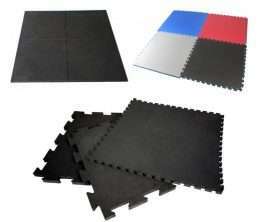 Blow for blow; you will be hard-pressed to find the same high standard of boxing equipment Fitness Equipment Warehouse supplies. 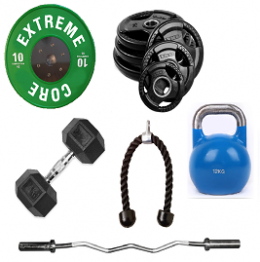 From heavy bags to speed bags and everything in between we stock the best. Few disciplines are as grueling or tough on equipment as CrossFit. 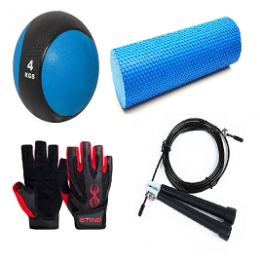 We stock an extensive selection of equipment that has been designed specifically to help you with every WOD you take on. Being time challenged is a part of modern living; not everyone has the time or desire to go to a commercial gym. 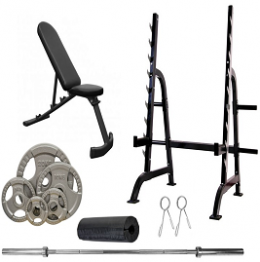 We can advise and provide the perfect piece of home gym equipment with the smallest footprint to assist you in accomplishing your goals from the comfort and convenience of home. 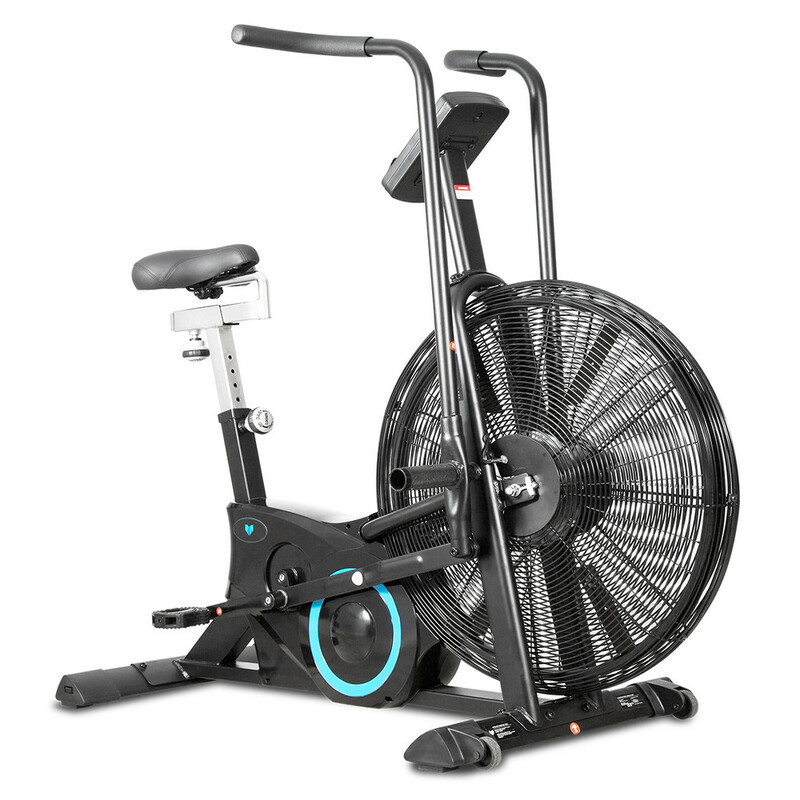 If cardio is your favourite way to workout, you’ll be glad to know that we have a comprehensive range of cardio equipment that can help you get your fix. Whether it’s cycling, running or rowing, we have something just for you. Remember, we all have an affinity to certain exercises, so let us help you find yours. Few exercises compare to weight lifting, as you get a huge calorie burn. A critical part of the experience is ensuring you are comfortable and have the right equipment. 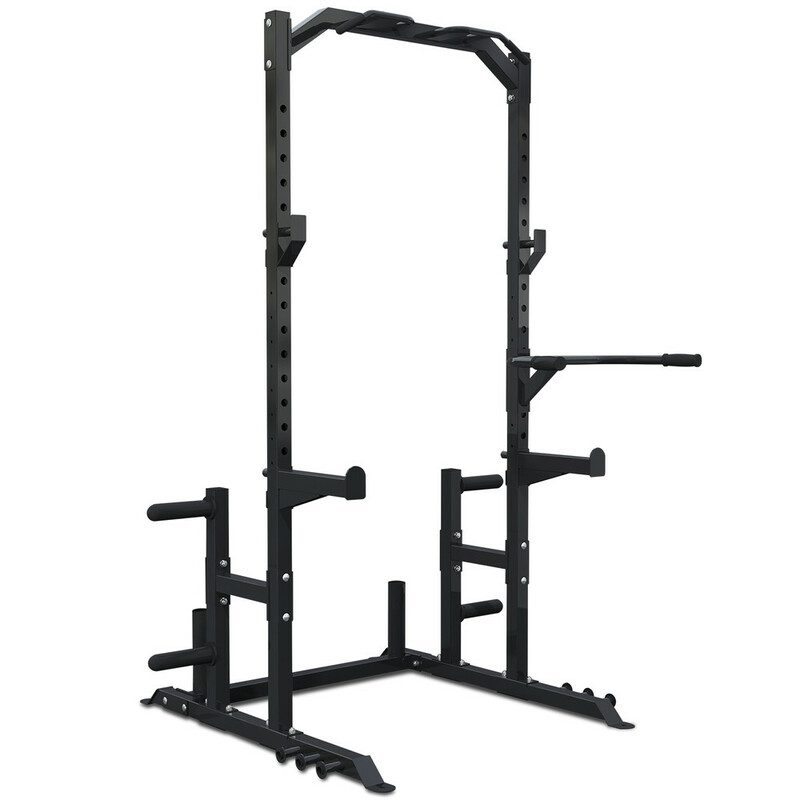 We supply a huge variety of durable, practically designed weight systems and barbells to meet your needs from entry level to the experienced lifter. 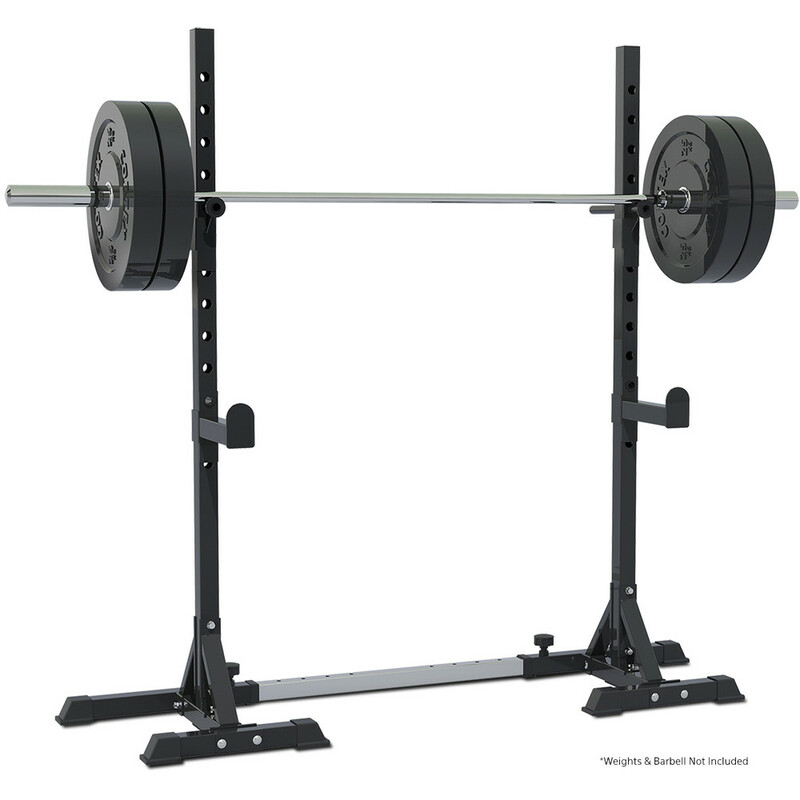 To improve your strength and build muscle mass you need the right workout equipment to help you challenge and improve your body. Look no further. We have the best range of innovative equipment from the industry’s leading brands on display for you to try. Contact us or Visit our large showroom to browse and try all our gym equipment at your convenience in a friendly, no pressure environment.